Electrosport is an easy way to get your minerals. We hear about making sure we get vitamins, but minerals and trace minerals are vitally important, and should be remembered. Diana Walker's recommendation - mix 1 vial of Electrosport Minerals with 2 quarts of water and ice cubes. 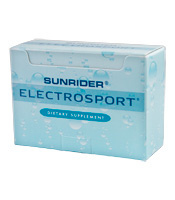 I love the Sunrider Electrosport - particularly in summer when it is hot and I'm dehydrated, this gives me a boost in energy and I can tolerate the heat better. When the body is put through physical stress, it is depleted of minerals and water, especially when there is profuse perspiration. Electrosport® is an exclusively formulated supplement that is ideal for use after a strenuous workout or physically taxing activity. This concentrated herbal fluid replacement, when diluted with water, quickly helps to rehydrate the body. * Electrosport® includes 10 important minerals, including selenium. Unlike retail brands, it does not contain sugar, preservatives, or artificial ingredients. 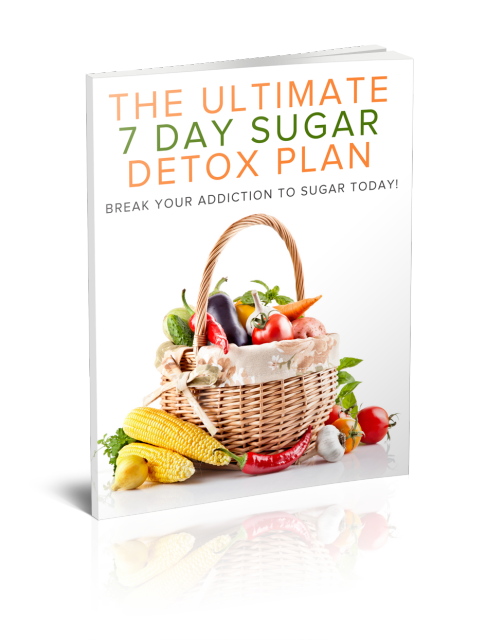 Subscribe to Diana's Healthy Lifestyles here. These statements have not been evaluated by the FDA. This Sunrider information is provided for nutrition purposes only. It is not intended to diagnose, prescribe or imply treatment. If you have a medical condition, consult a physician.